Ubuntu 12.04 LTS (Precise Pangolin) has released with a lot of new changes and improvements specially – if you look at Unity Desktop – it’s Cool! :-). 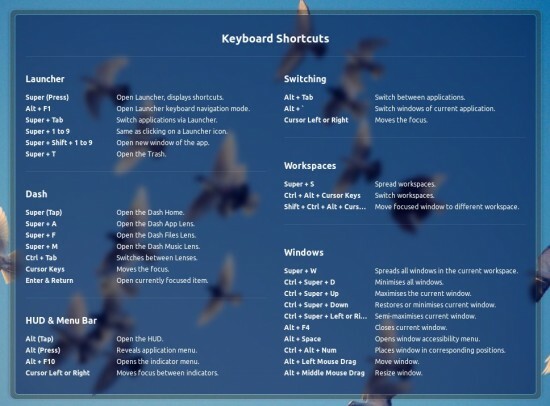 Unity is the default window manager (Desktop) in Ubuntu 12.04, so this post explains about the keyboard shortcuts in Unity desktop. A lot of power users has claimed about the loss of productivity due to this Unity or Gnome shell interface. It seems true because nerd hate changes, but good thing is that – if you give Unity Desktop a try – with the shortcuts and new features then you may have to withdraw your previous conclusions about the Unity (and Ubuntu). To display the shortcuts – just hit the Super Key (or Windows key) for a while and you would get the list of shortcuts (as in above screenshot). Although, most of the shortcuts are same as above (except the HUD and Launcher shortcuts) – because both are based on Gnome 3 but you can checkout my previous post about Gnome Shell Keyboard Shortcuts. Note : Don’t forget to try HUD using Alt key. It’s a new feature added in 12.04 Unity desktop. Ubuntu 12.04 LTS has released and now it’s time to install the necessary programs to get things done like drivers for graphics card or sound card (if required), webcam, printer/scanner etc. If you’re new to Ubuntu 12.04 then you may like my previous post explaining the basic things you must do after installing Ubuntu 12.04 (precise pangolin) or you can install what you’re looking for i.e a good webcam software on Ubuntu 12.04, because it’s likely that you couldn’t get the native driver from the webcam manufacturer. There are lot of softwares available for webcam but Cheese is the best one! It just works (look at the above snapshot). 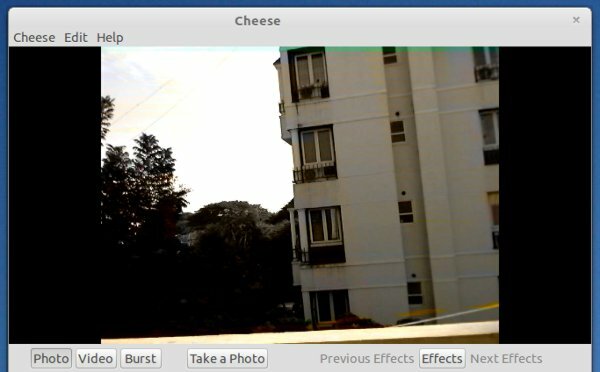 Cheese has lot of features – Photo/Video/Burst mode at various resolution settings, additionally you can also apply some cool effects (for fun). or you could search in Software Center or synaptic package manager. 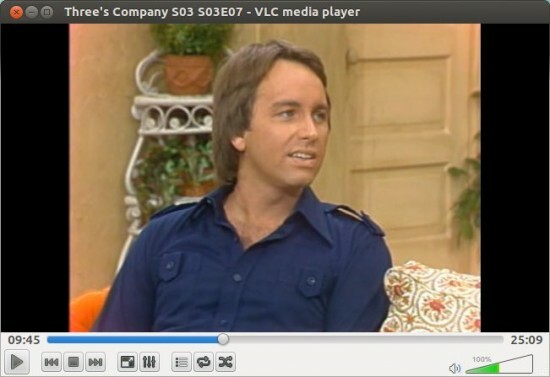 VLC is the most popular ‘free and open source’ media player. Since, VLC can play a variety of formats – it’s recommended to have it on a GNU/Linux distributions. VLC is simple and easy to use and it has a lot of features – for simple users as well as for advanced users. 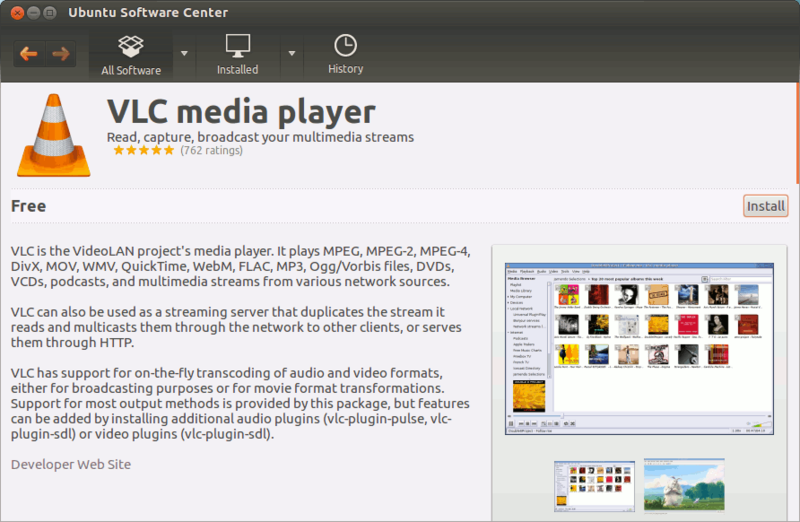 In Ubuntu 12.04 LTS (precise pangolin), a media player is installed by default but you can’t expect the default media player to play all kind of popular multimedia formats. So the VLC i.e All In One music player is required! VLC 2.0 is the latest stable release, which is already there by default, in Ubuntu 12.04 package repository. Open Ubuntu Software Center and search for VLC and install it in a couple if click, or you may use Synaptic Package Manager (if you prefer package manager over software center, but you will have to install it first because it’s no longer a default application in Ubuntu). Note : You must have proprietary media codecs/packages installed, in order to play various music/movies files. 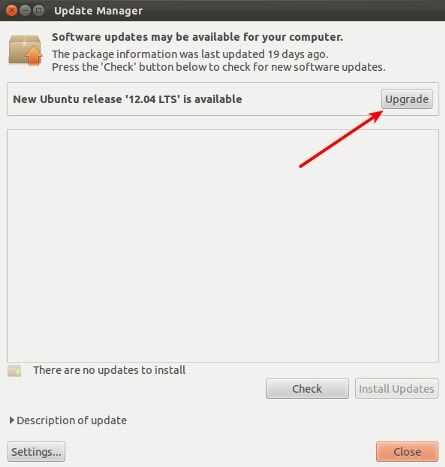 Better checkout this post explaining the common things to do after a fresh install of Ubuntu 12.04 LTS. 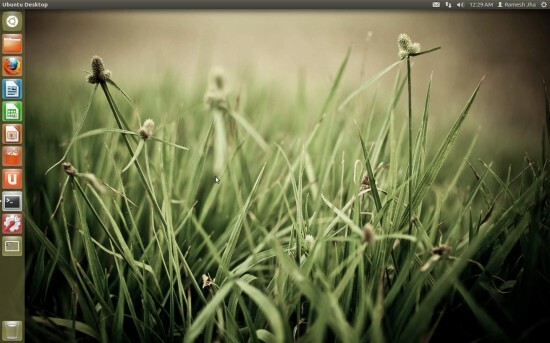 Ubuntu 12.04 LTS is out : Download Now!! 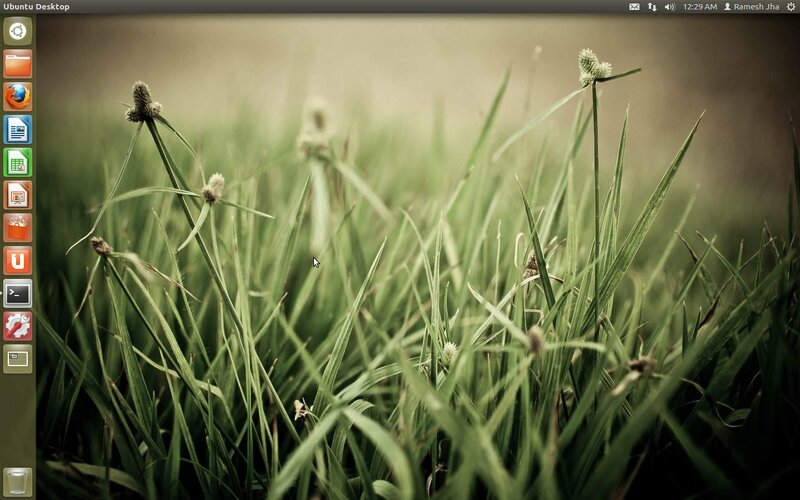 Ubuntu 12.04 LTS (a.k.a : Precise Pangolin) stable version has released. So if you’re using older version or the beta version of 12.04 then you can install Ubuntu 12.04 LTS or upgrade the existing one. 12.04 is a LTS (Long Term Support) release so if you wanted a stable version of Ubuntu with longer support (that’s natural -> many people are screwed due to the frequent release cycle of Ubuntu) then you should stick to 12.04 LTS unless there is any specific reason to not. Here’s an screenshot of Ubuntu 12.04 LTS : looks pretty similar but there are lot of new cools features in Unity, specially the new HUD (Head Up Display, want to checkout – hit Alt key).